The NAACP was formed partly in response to the continuing horrific practice of lynching and the 1908 race riot in Springfield, the capital of Illinois and the birthplace of President Abraham Lincoln. Appalled at the violence that was committed against blacks, a group of white liberals that included Mary White Ovington and Oswald Garrison Villard (both descendants of abolitionists), William English Walling, and Dr. Henry Moscowitz issued a call for a meeting to discuss racial justice. Some 60 people, seven of whom were African-American (including W.E.B. DuBois, Ida B. Wells-Barnett, and Mary Church Terrell), signed the call, which was released on the centennial of Lincoln's birth. 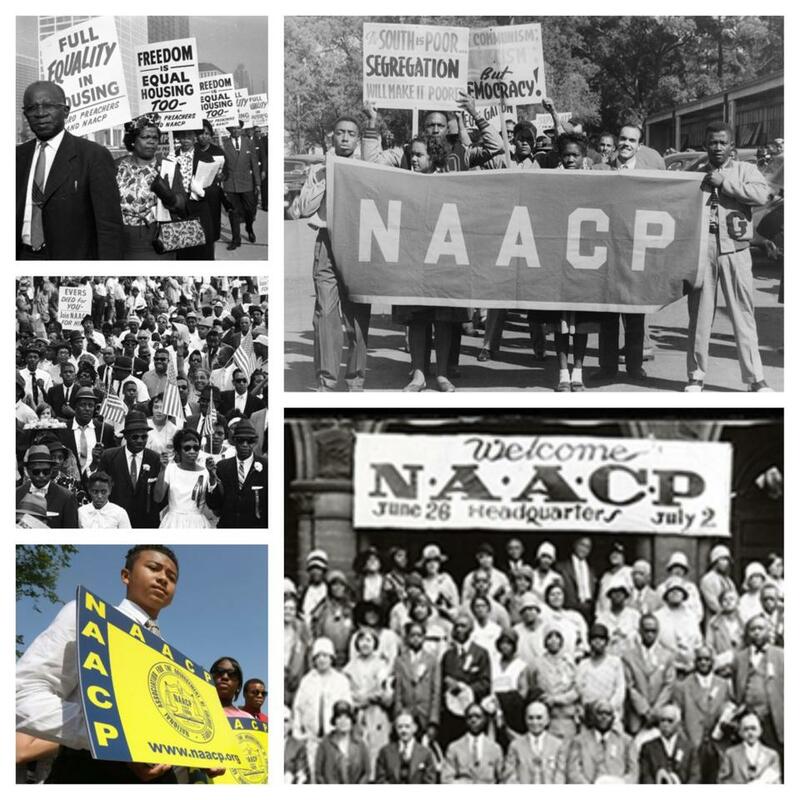 Since then, the NAACP has grown into being the nation's oldest, largest, and most widely recognized grassroots based civil rights organization.